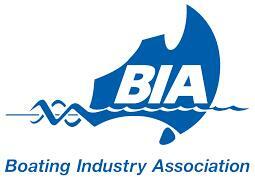 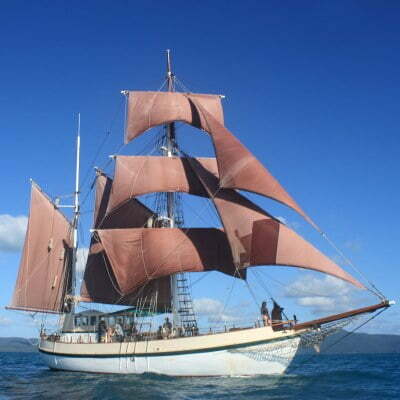 Step aboard an authentic traditional sailing ship for a guided tour of Sydney's beautiful harbour with buffet lunch. 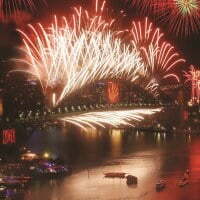 Soak up the sights of Sydney Harbour in style with our champagne brunch cruise. 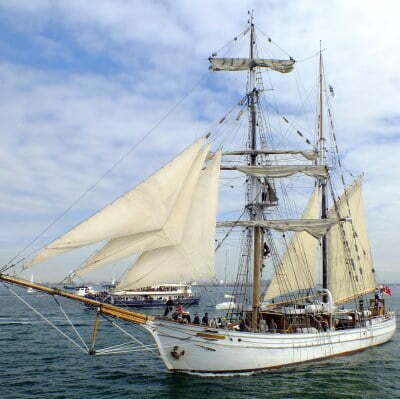 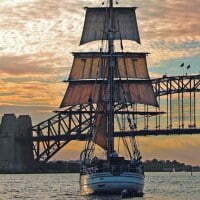 Enjoy a guided historical tour of Sydney Harbour under the stars on our authentic timber tall ship. 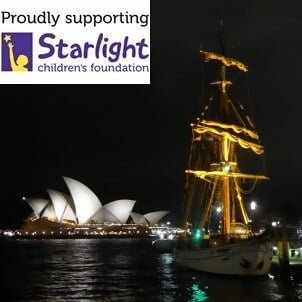 Watch the sunset from a character-filled timber sailing ship while enjoying dinner on Sydney Harbour. 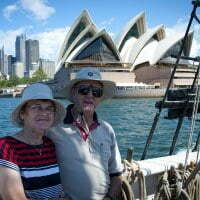 Cruise Sydney Harbour enjoying spectacular views, canapés & premium wines. 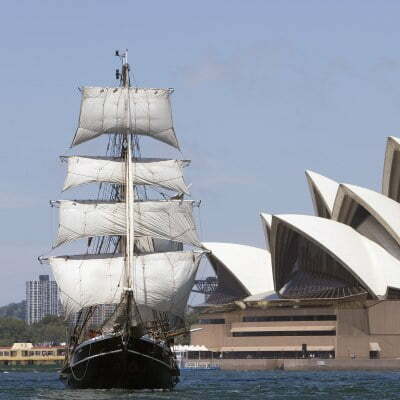 Explore Sydney's iconic harbour in style, including the Opera House, Harbour Bridge and more. 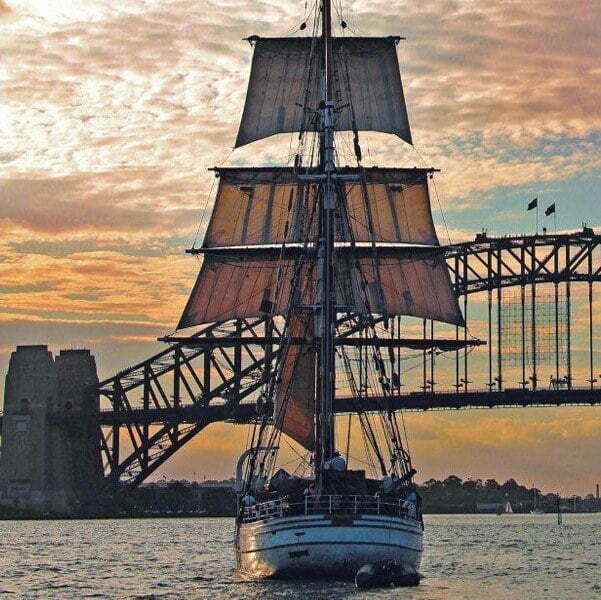 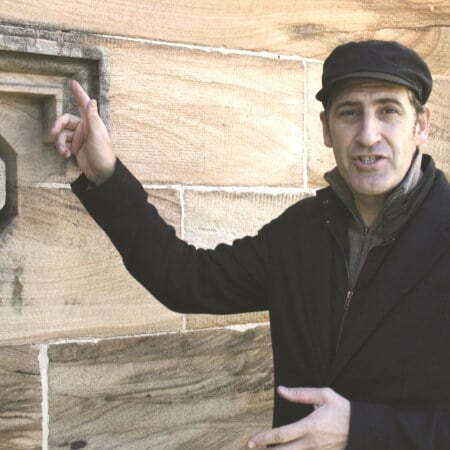 Learn Sydney Harbour's convict past & explore waterfront mansions with champagne included.